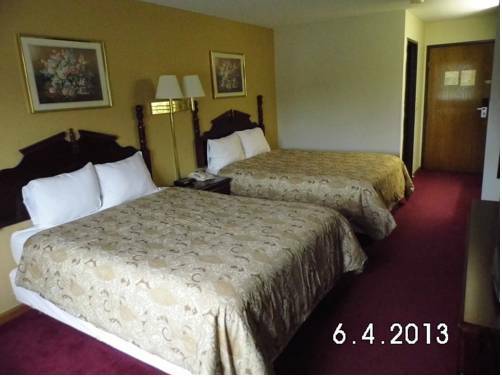 to say there's TV with cable. 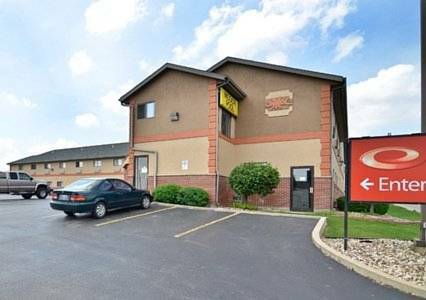 at nearby Lancer Lanes, and in case the children are too restless just bring them to Westdale Bowling Center and let them play some fun video games. 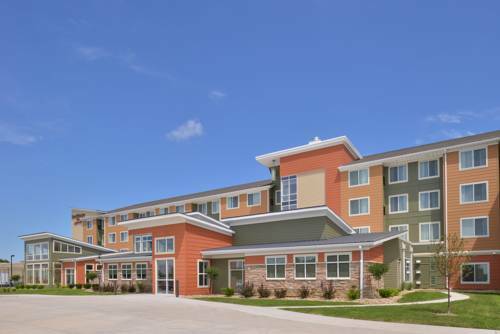 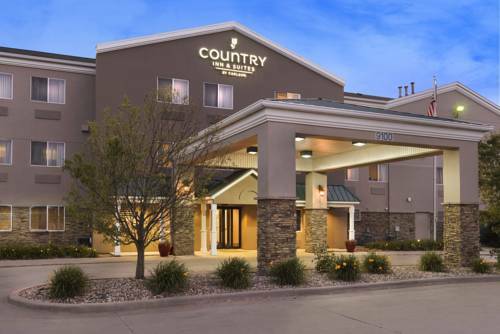 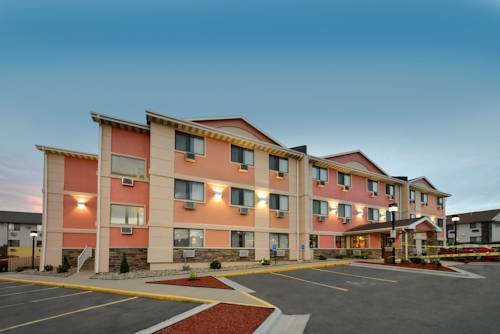 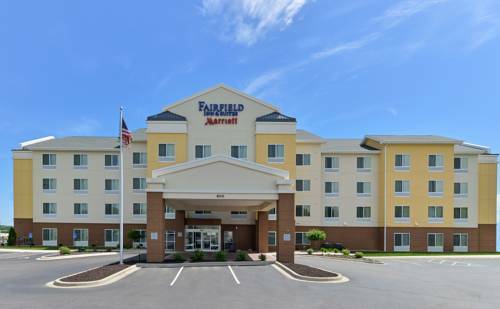 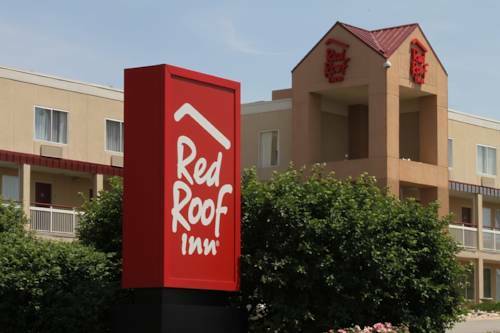 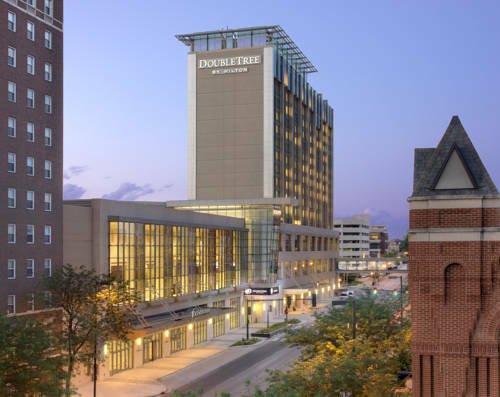 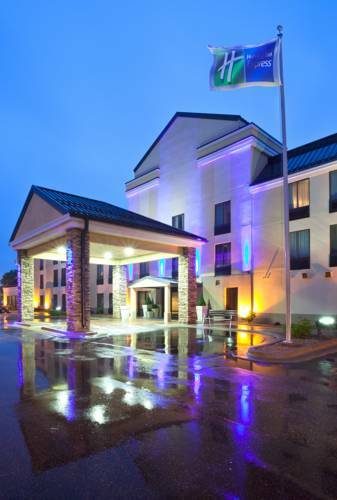 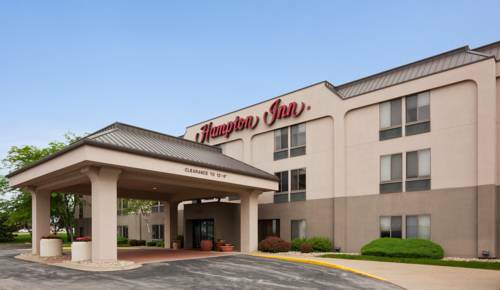 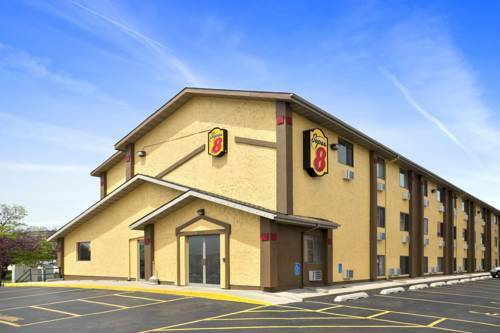 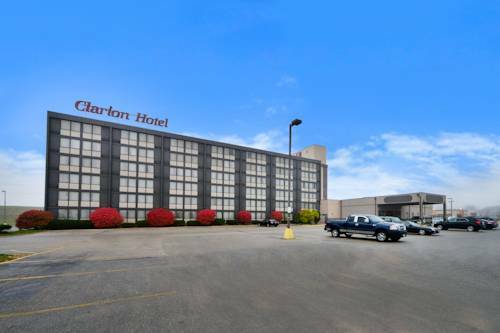 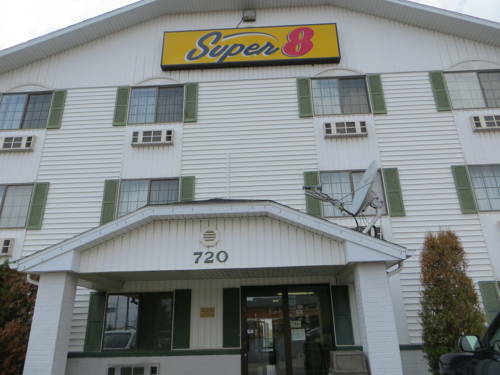 These are some other hotels near Rodeway Inn Cedar Rapids, Cedar Rapids. 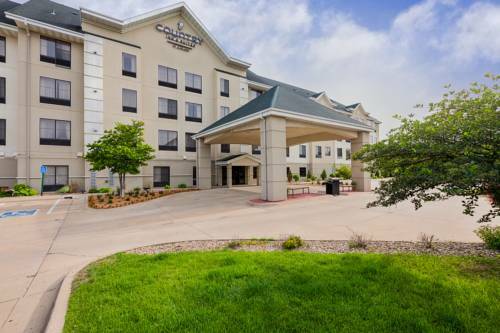 These outdoors activities are available near Rodeway Inn Cedar Rapids.